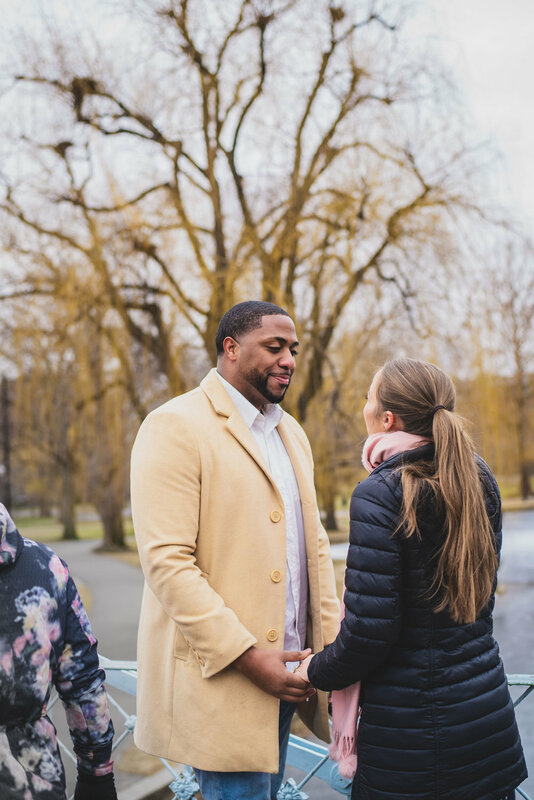 Grant and Becca met in college at Westfield State University and have been together ever since. Even after more than five years, they still have that doe-eyed love we should all strive for. 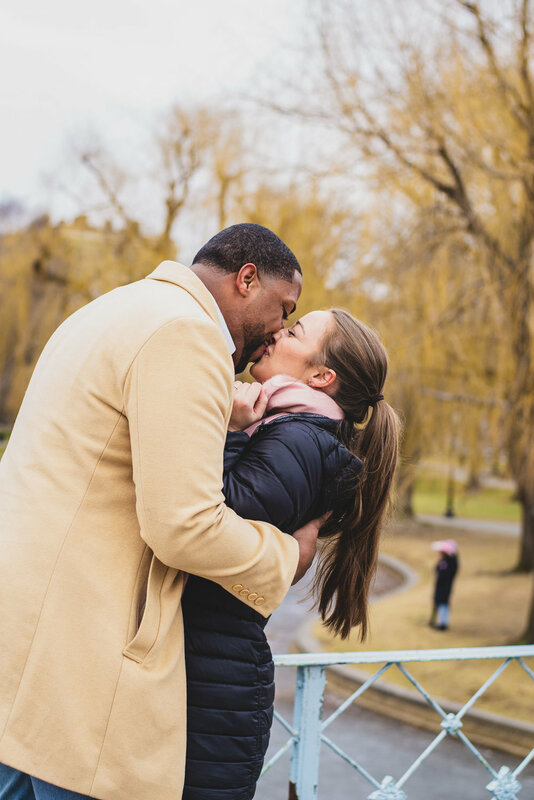 Grant moved to Boston a few months ago to be closer to Becca, and it didn’t take long for him to start planning her proposal.